Get the latest on what’s happening around the Greater Sydney Conference! Have you signed up for our newsletter yet?! What are you waiting for! Week 07 Special Edition: IGNITE 2019 – Everything you need to know! Week 06 Special Edition: IGNITE 2019 – Everything you need to know! Have something to share? Please submit to our Announcement Board. 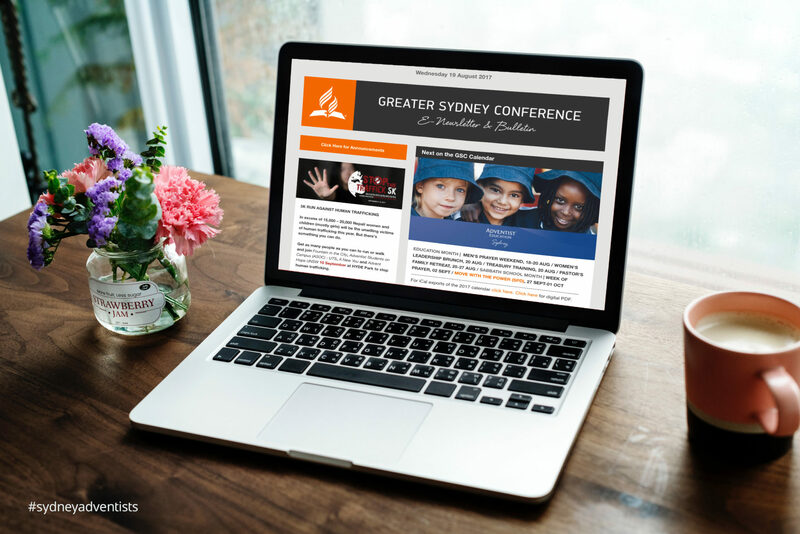 The official twitter account of the Greater Sydney Conference is twitter.com/SydneyAdventist. Are you on Facebook? So are we! Follow us at facebook.com/sydneyadventists. 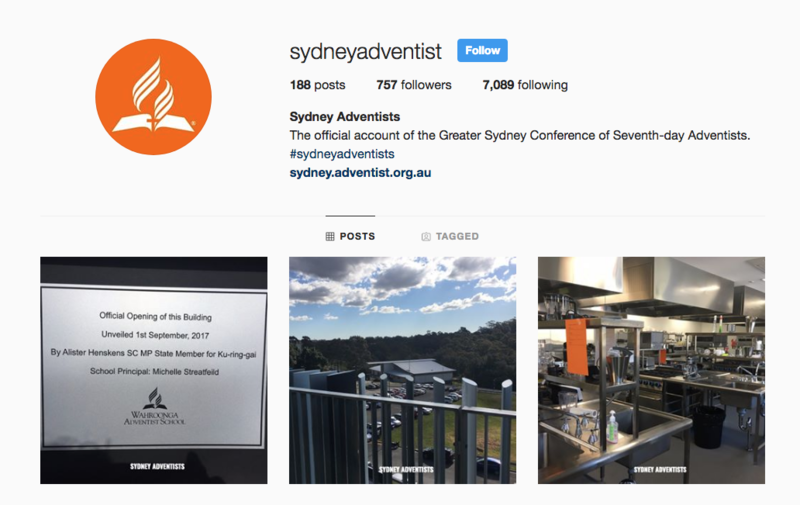 Find us on Instagram @sydneyadventist. Link: at www.instagram.com/sydneyadventist.